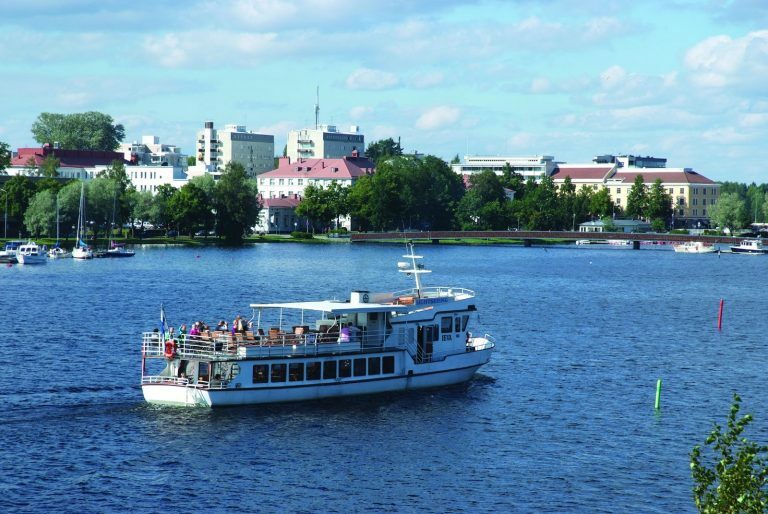 m/s IEVA takes you around the islands on which the town of Savonlinna is built and lets you relax and see the sights from the lake. On this cruise you get to admire the magnificent Olavinlinna Castle, the rocky beaches of the Casino Islands, and the only year-round inland shipyard and the upcoming bridge in Laitaatsilta – and if you're lucky, you may spot Ringed Seal swimming or sunbathing somewhere. Guidance is available in Finnish, English, German and Russian. m/s IEVA is registered for 85 persons. Café/Bar offer refreshment drinks, beer, sparkling wine, alcohol, coffee and pastries. Free WiFi for all passengers. At other times we offer cruises on request, so tell us your wishes to get a quote! 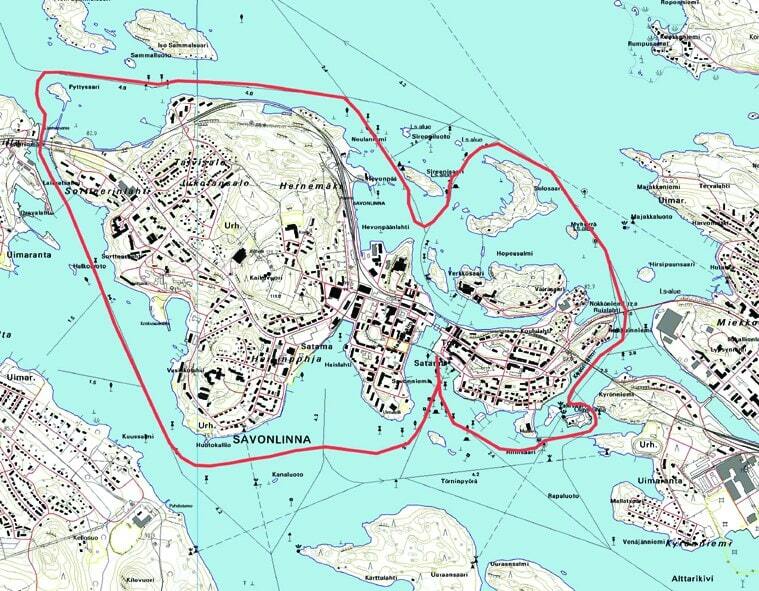 How about a cruise to the archipelago? Fancy a full service charter cruise? Join us on a theme cruise?